I So Want To Be Here!! Pu'ili Now Hazel loves to make musical instruments, so Daria suggested we try to make some pu'ili. 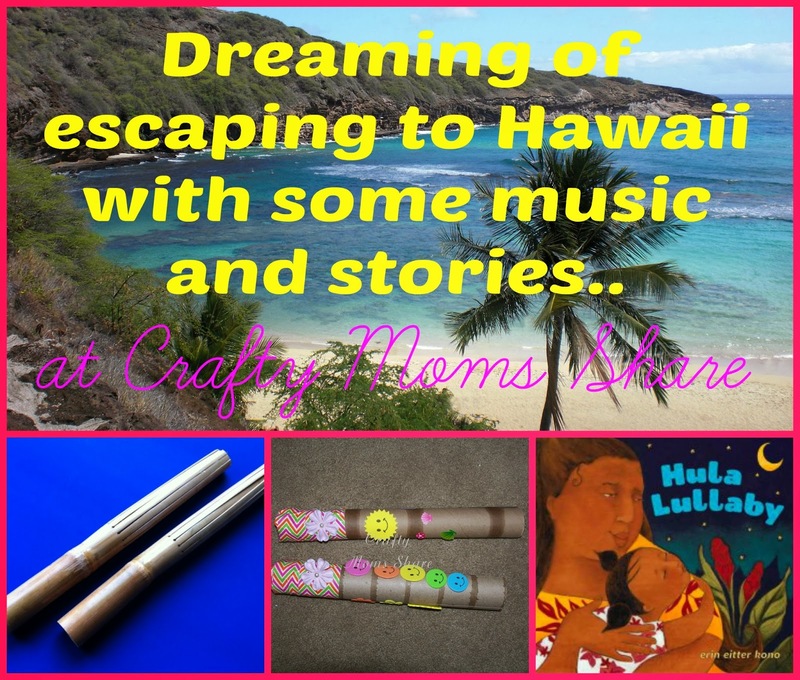 She has a wonderful tutorial at her new blog, Tiny Tapping Toes, called Make Your Own Pu'ili Hawaiian Rhythm Sticks. 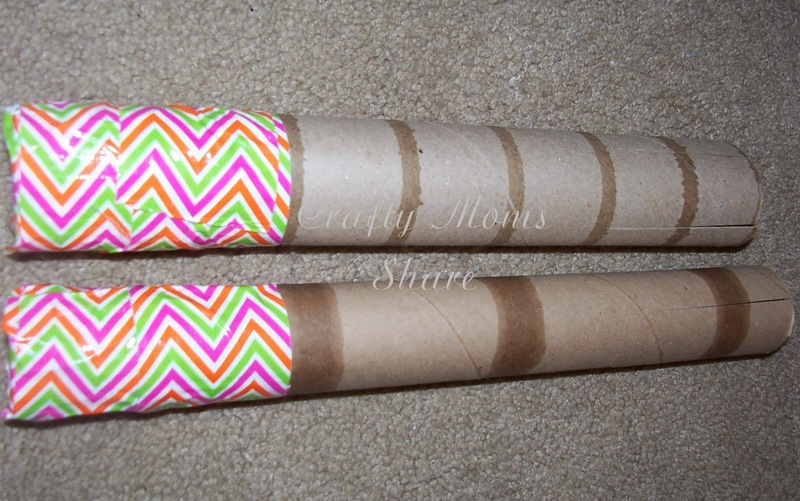 We followed her easy tutorial using paper towel rolls, scissors, and duct tape. 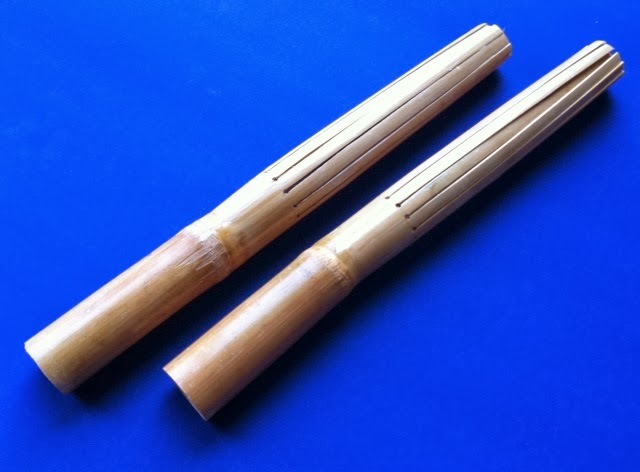 Pu'ili are split bamboo rattles used by dancers as a rhythmic accompaniment to the hula. 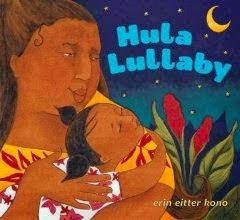 (Source: Hula Lullaby) One end of the pu'ili is hollow and slit. The other end of the pu'ili is solid. 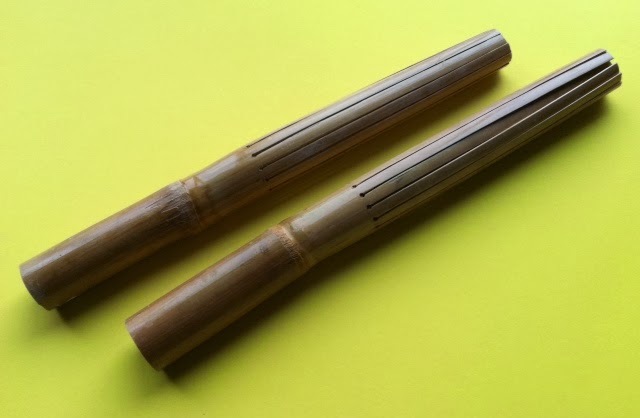 To make your own pu'ili, cut slits in one end of each tube. Then use the tape to close the other end. After doing this, I let Hazel decorate them. 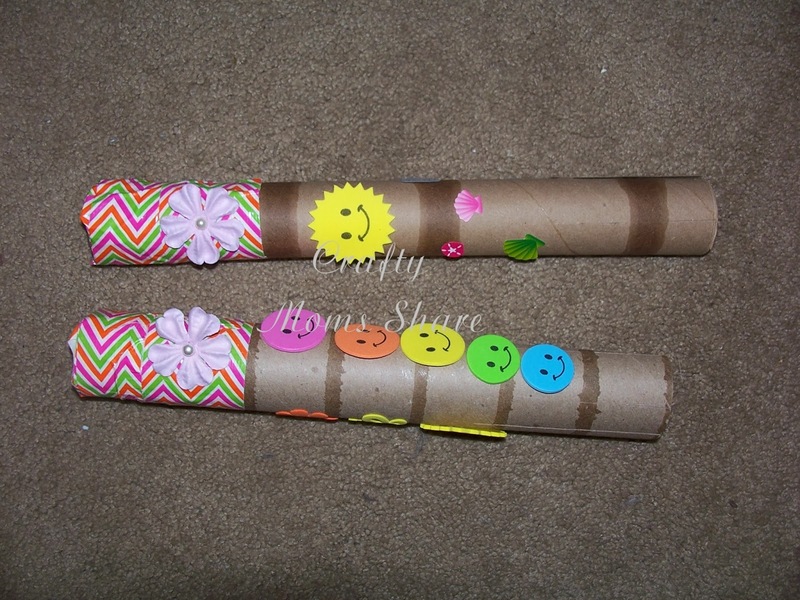 Traditionally pu'ili are not decorated, but they are more fun for kids with decorations. We used stickers (the most tropical ones we could find in our supply). 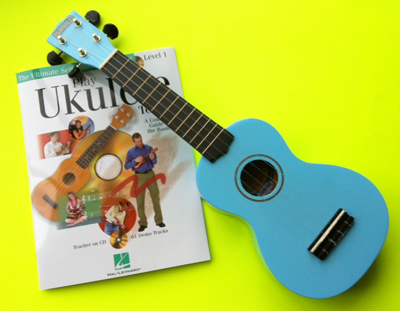 Now we are going to try to play them along with some of the Hawaiian music we found at the library. Here are so me of the CDs we are listening to songs from. We will be sharing more Hawaiian adventures as we dream of the warm sun and beach!! I hope you will join us and I wish you luck in Daria's giveaways. I hope you will stop by and enter them. I know we have! I put pictures of her prizes below for you to see!! Make sure you scroll down to enter both giveaways! Until my next Hawaiian inspired post---Aloha!! 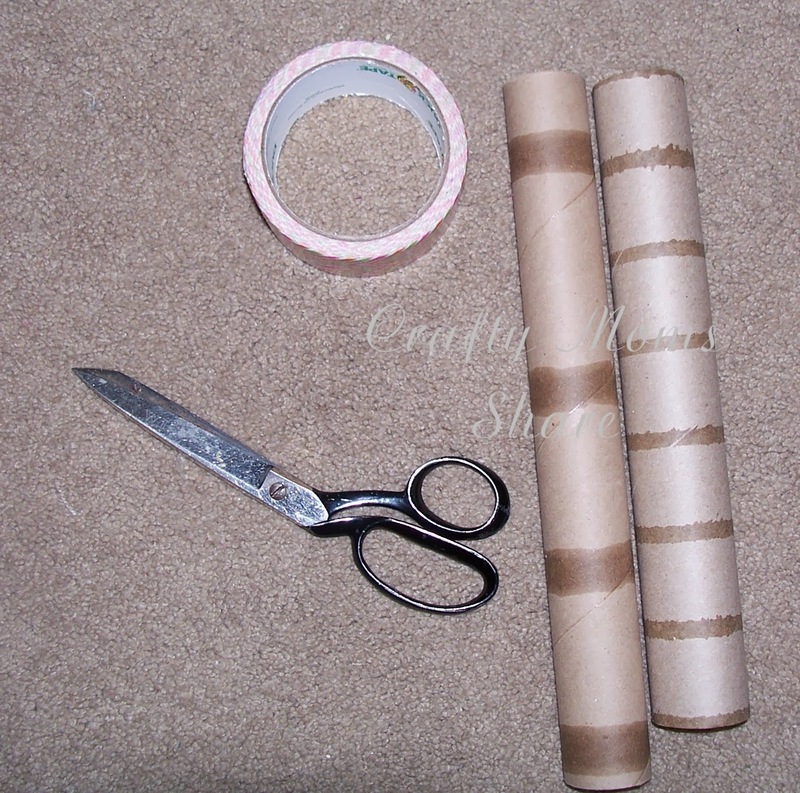 Home made instruments are so much fun. 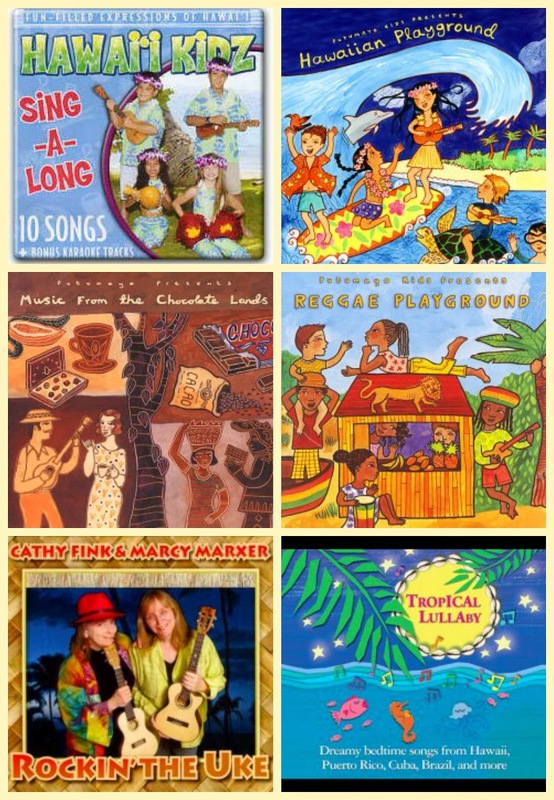 I like the idea of tying them in with books about Hawaii!